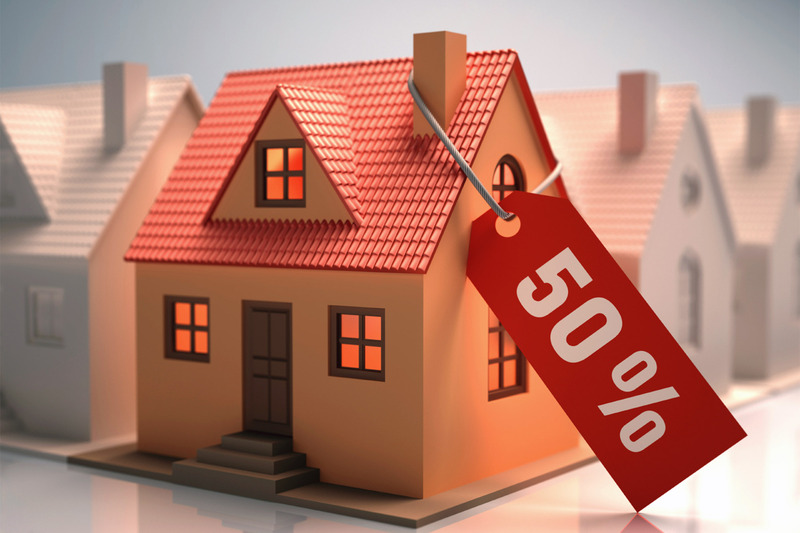 With the Clock Ticking on Tax Breaks, Is It Black Friday for Homes? You probably already knew that now’s an ideal time to buy a home. We’ve told you only 9,845 times! Maybe even 9,846. Well, in case you needed more incentive, check this out: Some pretty sweet tax breaks that have made home buying particularly enticing are set to expire at the end of this year. Without any indication that those breaks will be extended, right now is kind of the Black Friday of home buying. It’s anyone’s guess what Congress might do at the end of the year. Poulos believes some of the key tax breaks may get a reboot, but if you act now, you can be sure of cashing in on a sure thing. Plus, we dodged a bullet when the Federal Reserve decided in September to keep interest rates low, but word on the street is that the Fed is poised to enact a hike in December. If you can’t cough up a 20% down payment, you’ll probably have to shell out a bit more for private mortgage insurance. But there may be a silver lining: In the past, the government has offered a break for all PMI holders. PMI is tax-deductible (just like mortgage interest), and that goes for any buyers buying a primary residence, even if they’ve claimed the deal in the past. Right now the tax break is in limbo, but Poulos doesn’t expect that to last much longer. Neither do we. If you’re eyeing a fixer-upper in need of some green upgrades, or you just want to make your existing home a little more green, now might be a good time to take the plunge. If you make small improvements—such as installing new windows—you can claim a tax credit for 10% of your purchase cost, up to $500 total. If you go big, your tax credit can be bigger, thanks to the Residential Renewable Energy Tax Credit. This one gives you a tax credit for up to 30% of the cost of installing energy-saving systems such as solar panels, water heaters, geothermal heat pumps, and wind turbines—and there’s no upper limit. The deal has been extended through 2016, but there’s no guarantee it’ll last beyond that. This one isn’t technically at risk of extinction (yet), but you’ll want to hop on it before the Fed hikes rates again. One of the best tax advantages at the moment is the opportunity for those buying a home to buy points for a lower interest rate—not that interest rates aren’t already low enough. Here’s how it works: If you buy points to get a lower interest rate, you can deduct both what you pay in interest and the cost of the points in the year you buy your home. That’s because buy-down points are considered mortgage interest and are tax-deductible, and on a purchase they are all deductible in the year you purchase the home. No one can say for certain (yet) what tax breaks will be extended; in previous years, Congress has waited until the last minute to offer a pass. Either way, if you get in now, you’ll be guaranteed to reap the tax rewards.